On September 12, the SBIR Road Tour came to Applied Innovation. 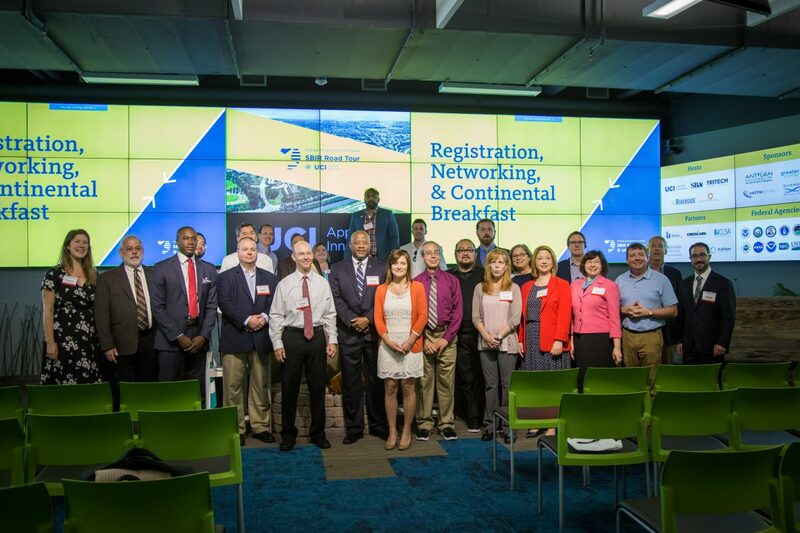 Attendees received insights and one-on-one meetings from the federal agencies awarding Small Business Innovation Research (SBIR) and Small Business Technology Transfer (STTR) funding. Dr. Pramod Khargonekar, vice chancellor for research at UCI; J. Adalberto Quijada, district director at the Small Business Administration (SBA); and Michael Vallante, Region IX and acting Region V administrator at SBA, welcomed participants. In the opening session, “America’s Seed Fund –SBIR/ STTR Overview,” John Williams, director of the Office of Innovation & Technology, Small Business Administration (SBA), discussed the SBIR/STTR grant application process. According to Williams, SBIR money is consistently available – about 5000 proposals are funded annually with $2.2 billion a year. STTR funding requires partnering with an institution. “One of the key things to remember is that you are providing a proposal that is going to advance the mission of that agency,” Williams said. “For some agencies, like the Department of Defense (DoD) it will be very specific. For example, the National Institutes of Health (NIH) is going to be open to your ideas as long as they fit into the health space.” SBIR funding is non-diluted, and the government protects your intellectual property for between four to five years, depending on the agency. Some agencies give out grants, and others contracts—some do both. 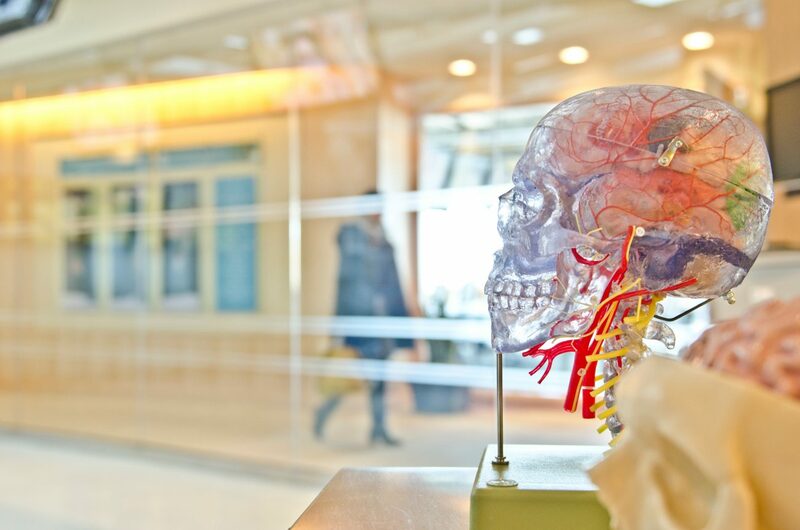 Granting agencies such as the National Science Foundation (NSF) and NIH will be open to broad topics, and contracting agencies such as DOD and NASA will have specific needs. Agencies will look for “awesome” technologies with impact that address their topic needs. Team makeup and project investigator credentials matter. At all agencies, women and minority-owned businesses are particularly encouraged to apply. Depending on the agency, SBIR/STTR grants range up to $150,000 for Phase I concept development, and $1 million for two years for prototype development. In Phase III, commercialization has no funding. A company has to be U.S.-owned and operated to receive a grant. Multiple phase IIs can be awarded so a company can receive up to $3 million. Follow-up awards are given in a non-competitive fashion. “Know when solicitations are coming out,” Williams advised. Talk to people within that agency before submitting the proposal and know early what is needed before it is time to submit your proposal. Information and tutorials can be found at www.SBIR.gov. Look on agency websites to get ideas for topics and past awards. In the SBIR/STTR five-minute reverse pitches, agencies highlighted their respective ways of doing business. According to Robert Vinson, program manager at the NIH Small Business Office, U.S. Health & Human Services (HHS) and NIH does both grants and contracts. 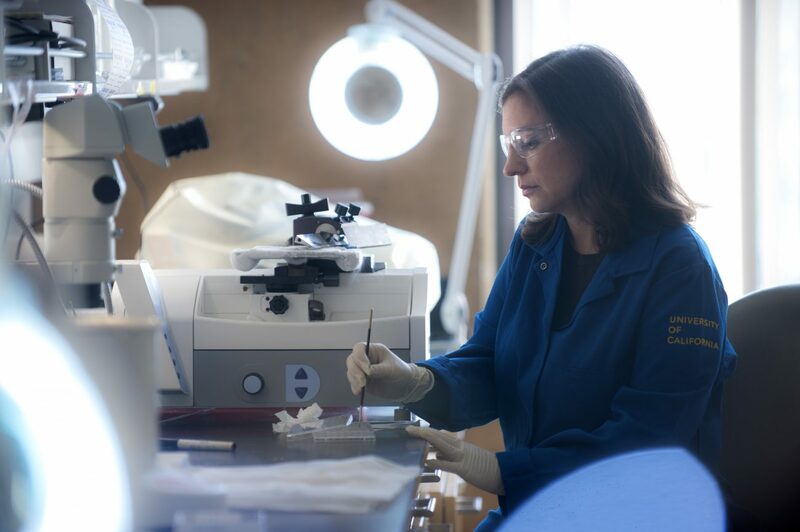 The NIH welcomes biomedical applications and has 24 different funding institutes. “That is our mission; to improve the health of the nation,” Vinson said. While most agencies have just one receipt date, the NIH has three, in September, January, and April. Their website assist feature walks you through the application to ensure correctness. “Do not wait until the day of to submit,” Vinson cautioned. The NIH has a fast track application; you apply, get funding for Phase I, complete your goals after Phase I, and submit a progress report to the program official. At that time, it will take about two to three weeks before you can have access to Phase II dollars. “You apply once and you receive both the Phase I and Phase II awards,” Vinson said. He plugged the upcoming NIH annual conference in Milwaukee from Nov. 7-9. According to Ruth Shuman, Ph.D., program director of Biological Technologies in the SBIR/STTR Program at NSF, the agency conducts twice-yearly solicitations in June and September. Your information is kept confidential. Funding decisions are made within four to five months and funding is received in six to seven months. NSF does early-stage funding of all the agencies as grants, not contracts. “We are typically the first money into a company,” Shuman said. “We provide money for you to de-risk your technology. We are going to help you de-risk your business plan as well.” NSF also sponsors I-CORPS, a program that teaches researchers entrepreneurship. NSF proposals are reviewed by technical and commercial reviewers. SBIR and STTR solicitations are offered simultaneously. STTR requires an academic collaborator. Phase I grants are $225,000. Phase II are $750,000. However, NSF does not have a direct-to-Phase II program. Contact the program director in advance of the solicitation due date by submitting a one to two page executive summary by email. They will reply with comments. According to Manny Oliver, director, SBIR/STTR Programs Office at DOE, clean energy is a third of the DOE’s focus. Oliver said, “We have an Office of Science almost as large as NSF. 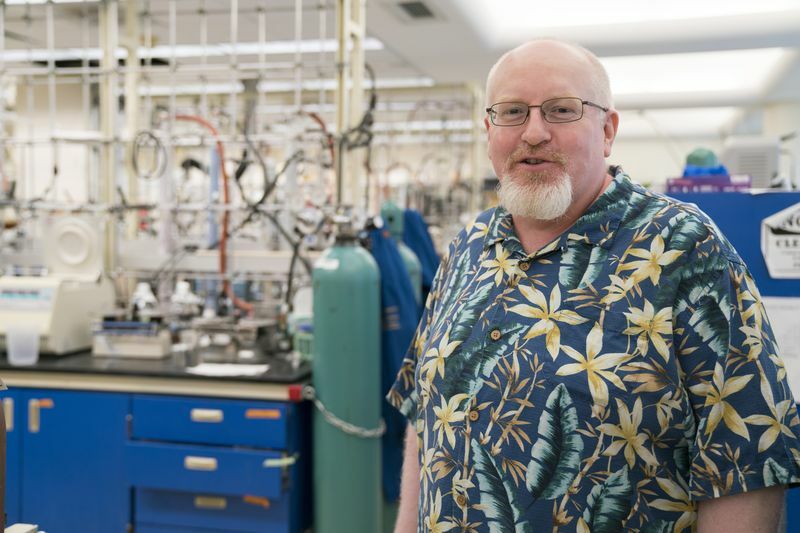 We do a lot of work in advanced computing, artificial intelligence, instrumentation, nuclear and non-proliferation, and environmental cleanup.” DOE, like NSF and USDA, is a granting agency, but is very focused on solving problems in its mission area. Talk to program managers. There are two levels of Phase I awards, at $150,000 and $225,000. Phase II awards range from $1 million to $1.5 million for up to two years at about $180 per year. DOE has a Phase 0 program, an online application tutorial at www.doesbirlearning.com, which offers partnership with DOE national labs. Awardees are also eligible for a commercialization assistance program. A panel on the Federal Laboratory Consortium (FLC) with Rick Shindell, president of Zyn Systems, and Jennifer Stewart, FLC Far West regional coordinator at the Naval Surface Warfare Center (NSWC) in Corona. The FLC http://www.federallabs.org is a one-stop shop for opportunities for partnership at over 300 federal labs. Stewart emphasized collaboration through cooperative research and development agreement’s (CRADA) with labs to utilize the resources of federal laboratories. “You need to understand what technology you are after before you contact a lab,” Stewart said. In the panel, “R&D for a Public Purpose: Granting Agencies” moderated by G. Nagesh Rao, chief technologist & entrepreneur in residence, Office of Investment & Innovation, SBA, according to Dr. Robert Smith, National Program Leader, Division of Animal Systems, the USDA awards grants for vaccine production using virus-like particle technologies, rapid diagnostics, environmental protection, ammonia, and agricultural engineering. Companies can cooperate with land grant institutions, such as UCI or UC Davis to use their facilities and technical expertise. Although you don’t need a background in agriculture, you need someone who understands the topic area on your team. Before you submit your proposal, get an expert to review it. Get letters of support from the industry that you are targeting to show a path to commercialization. Demonstrate proposal novelty and how your approach will change the industry. Grants are $100,000 for Phase I, and $600,000 for Phase II. According to Robert Vinson, program manager at the Department of Health & Human Services, the NIH is interested in health topics ranging from stem cell technology, to nanotechnology and infectious diseases. The NIH gives 95% of its funds as grants, and the remainder as contracts. “Send a short abstract, then follow up with a phone call,” Vinson said. Phase I grants at the NIH are $150,000; Phase II are for up to $2 million. According to Manny Oliver, director, SBIR/STTR Programs Office at the DOE; the DOE funds topics including cyber security, nuclear reactors, high performance computing, additive manufacturing, and fossil energy. Grants have a public purpose. “We want you to be successful at bringing something to market,” Oliver said. “Contracting is very prescriptive to bringing technology ideas to us. The DOE is mission-focused, and knows what its critical problems are.” The DOE’s 12 program coordinators can be contacted for feedback, but applications must be submitted with a mandatory letter of intent. While your proposal will typically have at least three technical reviewers, the decision on whether to recommend your proposal for funding is up to the program manager. You really have to know your field and be able to articulate what makes your idea so compelling. Oliver cautioned that it is a no-no in federal government to submit duplicative proposals to different agencies. At DOE, Phase II SBIR grants are $1 million or $1.5 million. The USDA, NIST, NASA, and DHS also presented about their programs. In the session: “Business with the Warfighter: Technology Alignment, Opportunities & Funding” moderated by John Williams, director, Office of Innovation & Technology, SBA, Robert Smith, program manager at the Navy, recommended being specific with the problem solving technology to get to Phase II. “Commercialization in Phase III is really selling to private sector, in defense, commercialization is a different thing,” Smith said. According to Smith, the Navy cares about good research that transitions into the hand of a warfighter and will work with you to help commercialize your technology. Visit www.Navysbir. com for more information. According to David Sikora, acting administrator at the Office of Small Business programs, the DoD has the largest program in the federal government, encompassing 15 areas, but only does contracts, no grants. Sikora advised applicants to look at topic areas on the website: http://sbir.defensebusiness.org. Jordan Reynolds, SBIR/STTR deputy operations manager, Office of Small Business Programs at the Missile Defense Agency, suggested applicants take advantage of topic tutorials. MDA does a great job in tracking technology readiness, but not commercialization, so it is important to lay the groundwork early in the proposal process for transitioning to the next phase. In the session “Lessons Learned & Common Mistakes,” moderated by Brittany Sickler, outreach and partnership strategist, Office of Innovation, SBA, panelists mentioned that mistakes are not understanding timelines, but not targeting your customer to the appropriate level. According to Ruth Shuman at NSF, provide detail in your proposal on your IP and what is novel. You can contact the NSF right until moment you submit. Try to use an average font and spacing (something Shuman can read easily), submit preliminary data, add legends to tables and figures, statistical analysis, and draw conclusions. Don’t do a cookie cutter proposal. Normally, the program director will get back to you within three to four months if the funding answer is positive, if you haven’t heard in five months or are declined, you can call and talk to her about how to revise your proposal. “Don’t make rocket fuel in your garage,” Gray Creech, senior technology analyst at NASA, cautioned. “Be permitted for the work you do in city codes and state and federal law. We look to you to identify what your market is. Are you protecting your IP? Are you being realistic, do you have any idea of what your revenue will be ten years after commercializing?” The DOE offers commercialization assistance. LARTA is DOE’s commercialization provider. According to Vinson, the NIH places a premium on receiving preliminary data. The NIH fast track program, gets you funds early. You only need to apply once. Sometime in spring, the NIH plans to launch a Phase 0 program. “In writing your proposal, pay attention and don’t have spelling errors,” Vinson cautioned. Dr. David Cuccia, CEO & CTO of Modulated Imaging, Inc., explained how he was able to grow his company using SBIR/STTR funding, and he now has a series A round. He just hired a VP of marketing, “Being embedded at the university has so many benefits if you can make it work for your IP,” Cuccia said. “It was also helpful for getting SBIR grants, as his team could say that they could leverage university resources when needed. NIH has helped his company with commercialization related expenses. 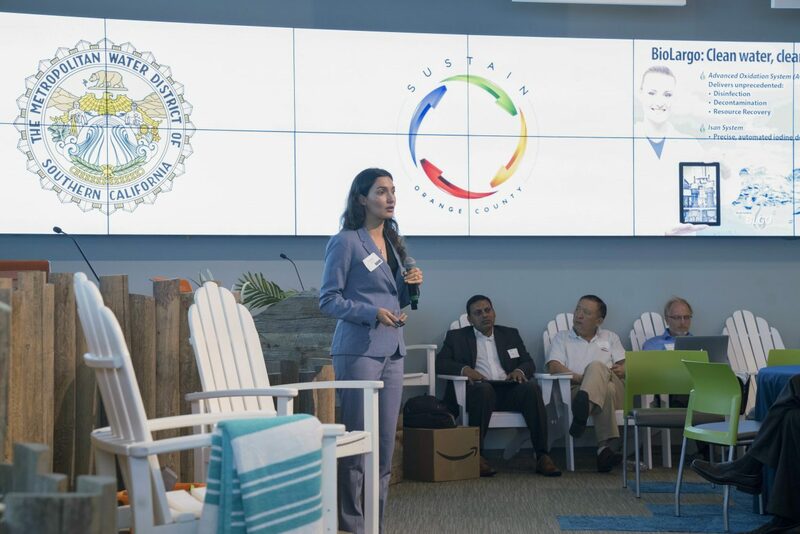 According to Constanza Pachon, president & COO of the Larta Institute, the commercialization plan should answer two questions: How you will get to market, and how much money are you going to make. A winning proposal is a human document aimed at commercial reviewers, about your engineering in the market, written in non-technical terms. Use the evaluation criteria explicitly, use the words they use, and tell them exactly what you are going to do. Hire an accountant to review your budget and build in your profit. The SBIR/STTR proposal is a sales document. Evaluators first take a look at the title, then the abstract, then your bio, and, only afterward, go into study content. The only background you should provide to reviewers are the credentials that apply to this particular project. Cover research questions, purpose predictions, variables, relationships, cause and effect, specific aims, what is measured, how a study is controlled, how data is interpreted, and the study approach. 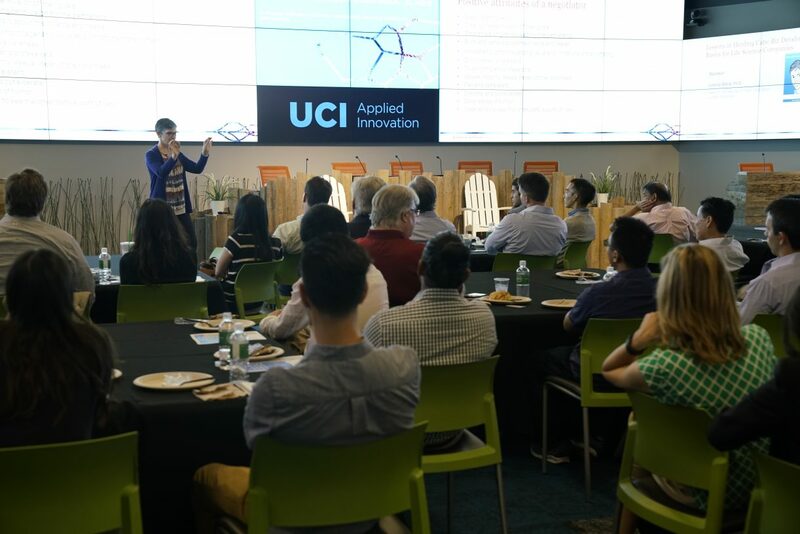 The day ended with the session “What Does the Road Ahead Look Like & What are Additional Resources for Entrepreneurs?” moderated Dr. Richard Sudek, chief innovation officer & executive director of UCI Applied Innovation (AI). 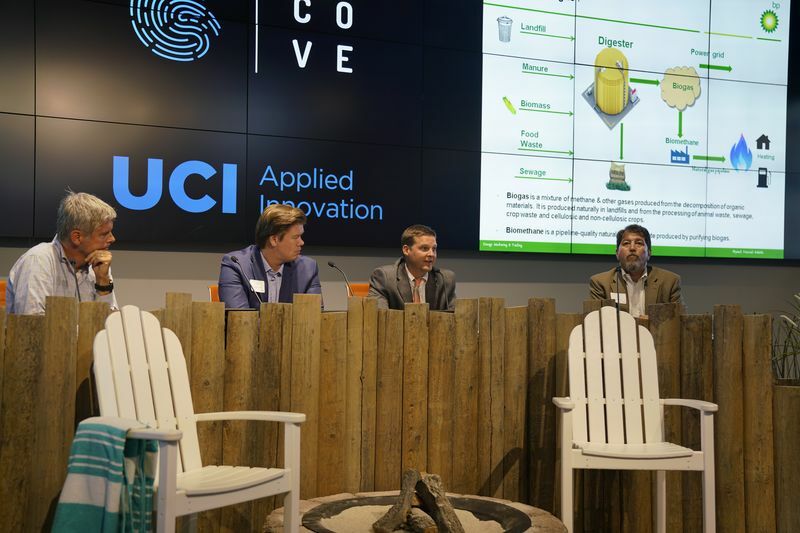 Steve Poizner, founder of the Alliance for Southern California Innovation, asserted that Silicon Valley is saturated. It costs twice as much to start a company as it did five years ago. This represents an opportunity for Southern California, which has unmatched strengths in universities, domain expertise, and engineers. 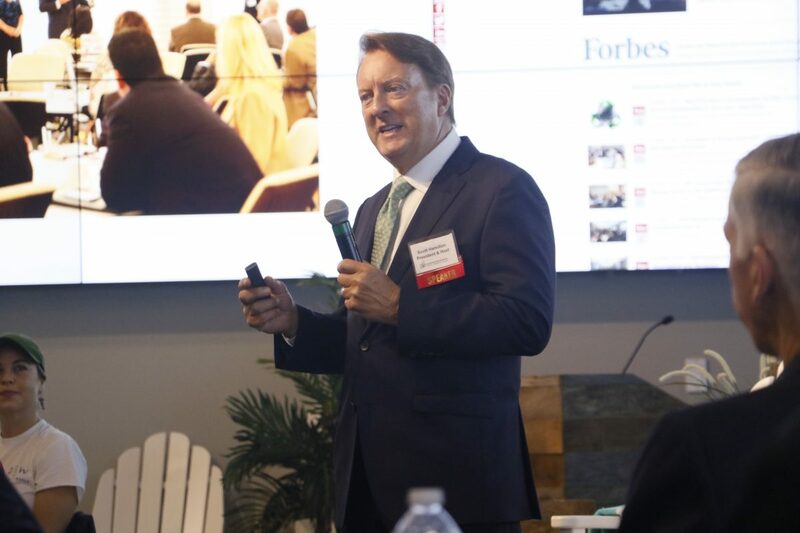 Phil Paul, chairman of Top Tier Capital Partners, advocated a branding campaign to attract VCs and companies to the region. Sudek described Applied Innovation’s progress in creating networks of connectivity for entrepreneurs; including the hiring of a SBIR/STTR consultant in October, 100 hours of programming this past year, the development of relationships with other incubators and large venture capitalists—the Cove now has VC office hours, and five angel groups now use the facility.